With Star Wars: The Old Republic being released in 2011, some are still wondering if playing the MMORPG is even worth it -- the short answer is yes. With new features and gameplay fixes, improved stories like the 5.2 War for Iokath update, and numerous guilds and communities, this game is still worth it. Before I can convince you that the game is worth anything, I have to tell you that I have followed the game since release details emerged in 2008 and have played it off an on again since. A decade later the game is still upholding promises and still evolving for Star Wars gamers. In the absence of other RPG games for the franchise, Star Wars: The Old Republic still holds up, is still worth playing, and is still quintessentially Star Wars. In 2009 when there were small guilds like mine (called Oasis Alliance in case you were wondering) who were just forming. 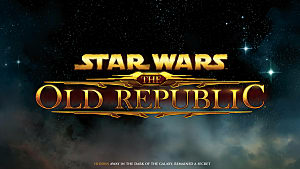 There was immense hope that the game would be just like Knights of the Old Republic, and we'd get to take advantage of the free to play elements, but didn't even know what the costs would be or much at all for the game. Initial costs deterred some gamers, but one element that tied together the game (and still does to this day) was the option for F2P. F2P is meant to be a sample of the game, while frustrating at times when leveling, SWTOR is one of the only games where being F2P can still take you immensely far story wise. The main limit to F2P when starting a story line for a new character is the ability to pick your species/race. Being a different race barely affects the story of your character and is only limited to a few mentions in story dialogue. Other than that, being F2P still has no real effects to the class stories which just received an update. 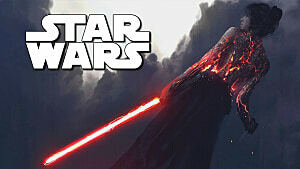 The best deal is you have SWTOR already and are considering paying but aren't sure how much better the experience would be there are still options. The best option now is to purchase through Amazon where players can get the Knights of the Eternal Throne Premium Pack which for $40.00 gives players 90 days, but also 2400 Cartel Coins (in game premium purchase coins) and a swoop bike for moving around faster which is actually one minor annoyance with F2P on larger worlds. 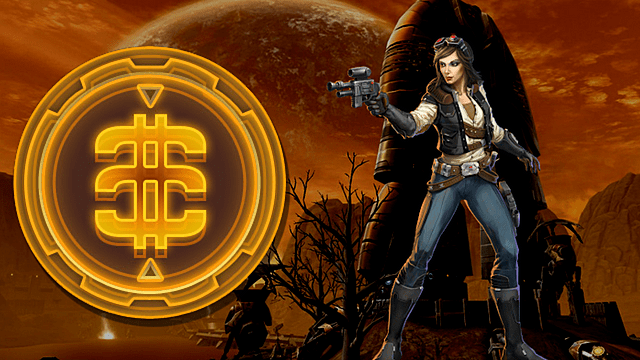 Though I was in a guild pre-launch the relationship there fell apart as real world expenses and business got in the way, in place of it I found another guild as there are tons of players actively building the community around SWTOR. 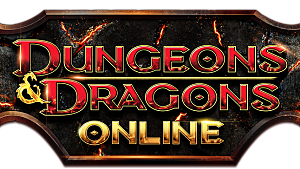 There are a variety of guilds who focus on all the aspects of the game, from PvE, PvP, and RP, there are mixes of things for everyone. 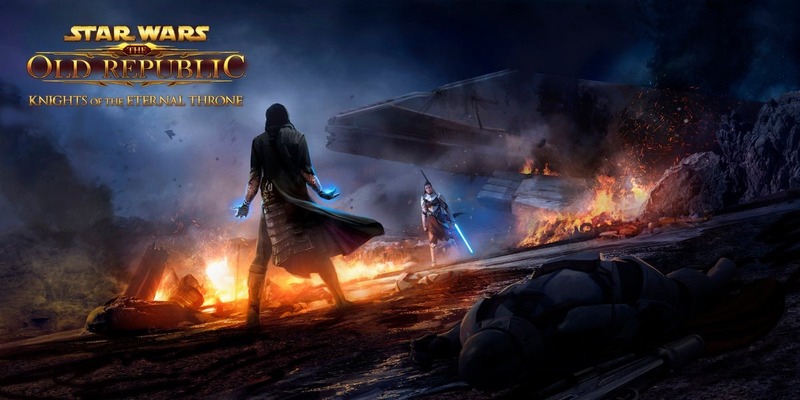 If you want your gameplay to be raid focused, story leveling focused, or just casual with some friends, SWTOR has a guild for it. 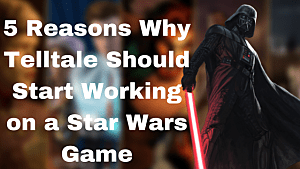 Using the SWTOR guild directory, it becomes increasingly evident that there are options for all kinds of game play that make the experience more inclusive to each gamers play style. 2017 should signal that the devs aren't done with SWTOR just yet. The 5.2 update should remind gamers and newcomers alike that the story and gameplay are constantly improving. Those disappointed by the direction toward shorter stories that seemed different from the base levels 1 - 50 character story can rest assured that the focus has returned to the original intent of the game. 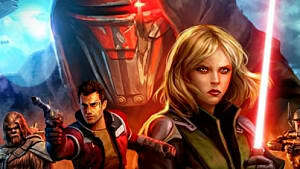 Starting with War for Iokath, SWTOR devs are promising a familiar direction that responds to what the players asked for. This direction culminates in the answer to if you should play this game, and the answer should be obvious. 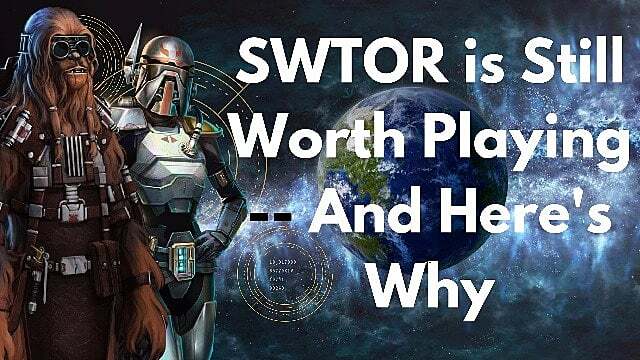 Players have to remember as I had to in my trials over the course of nearly a decade with SWTOR not to compare it with KOTOR as we mistakenly did pre-launch. Players should appreciate a game with as much content for free with the ability to pay smaller increments for a lot more options. SWTOR provides players the options and the community to keep the game playable, so when you consider picking up the game -- go ahead and do it.